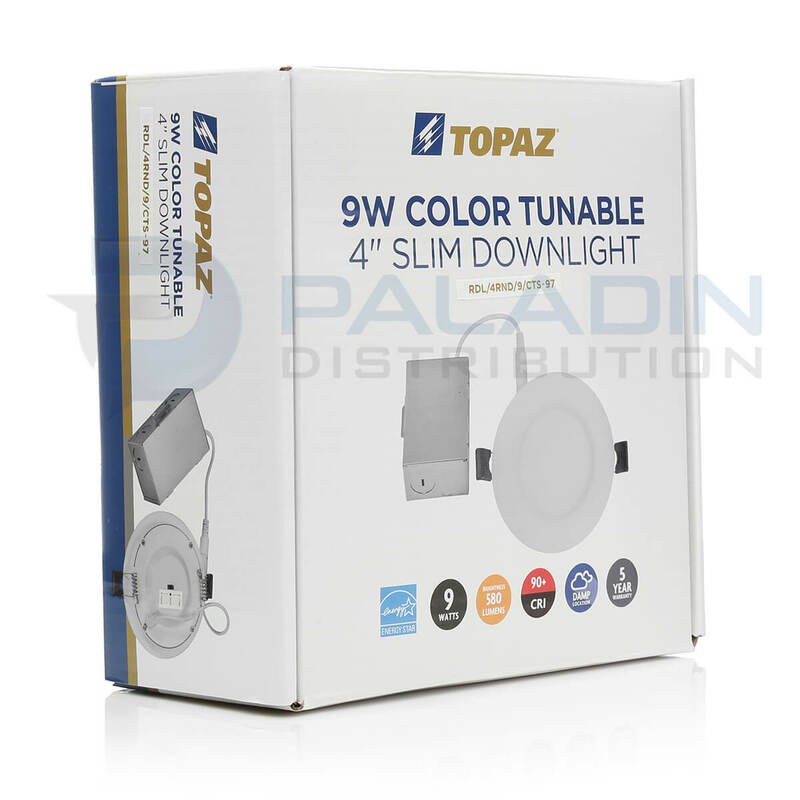 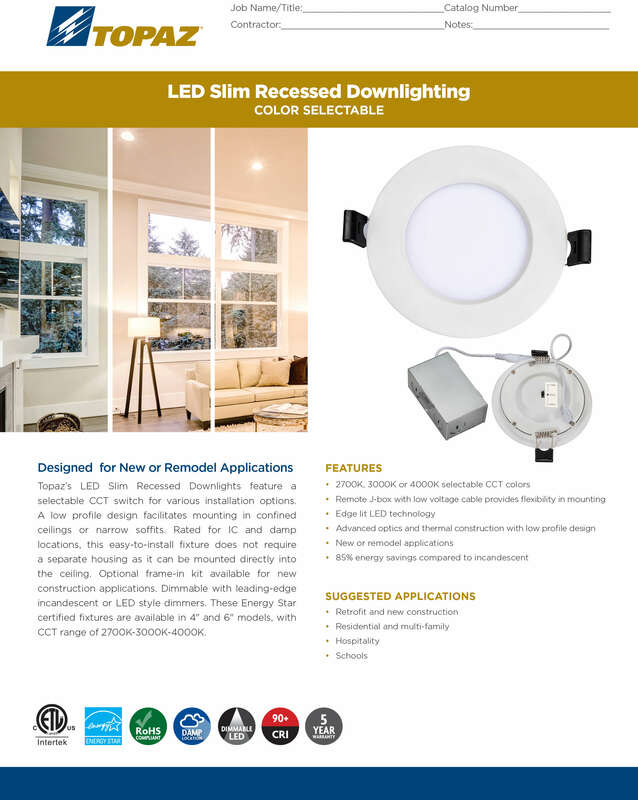 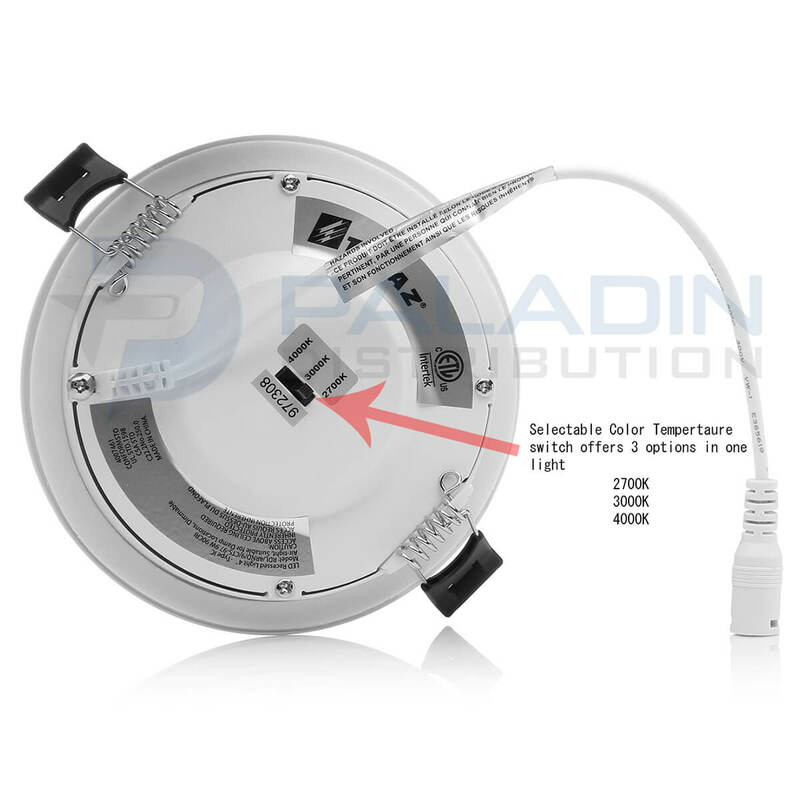 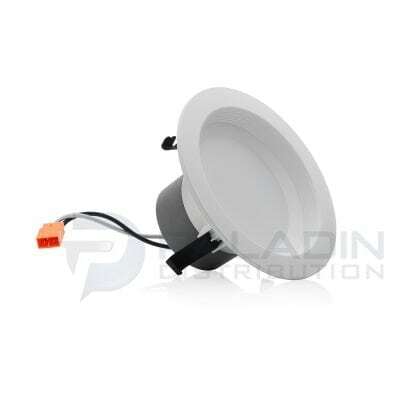 Topaz’s 4″ LED Slim Recessed Downlights feature a selectable CCT switch for various installation options. 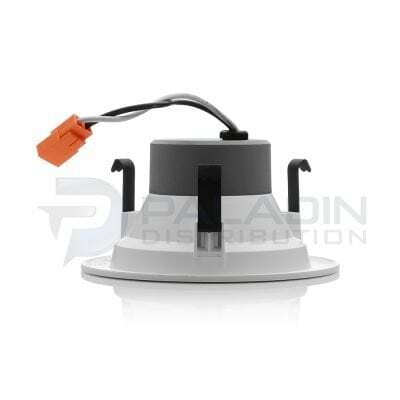 A low profile design facilitates mounting in confined ceilings or narrow soffits. 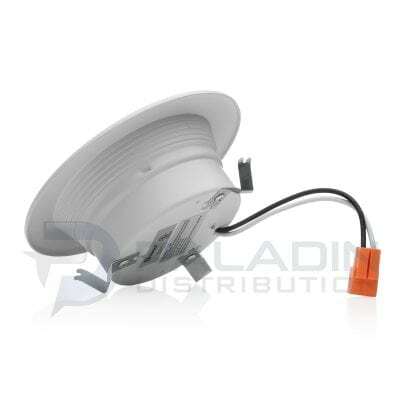 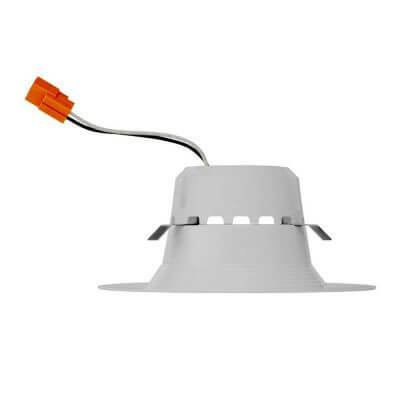 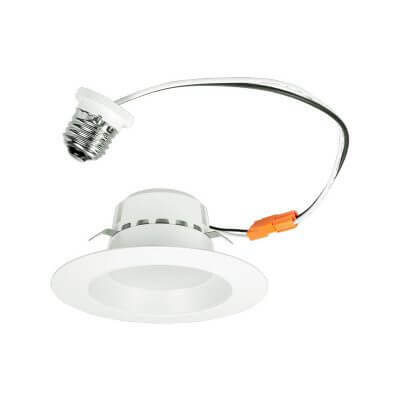 Rated for IC and damp locations, this easy-to-install fixture does not require a separate housing as it can be mounted directly into the ceiling. 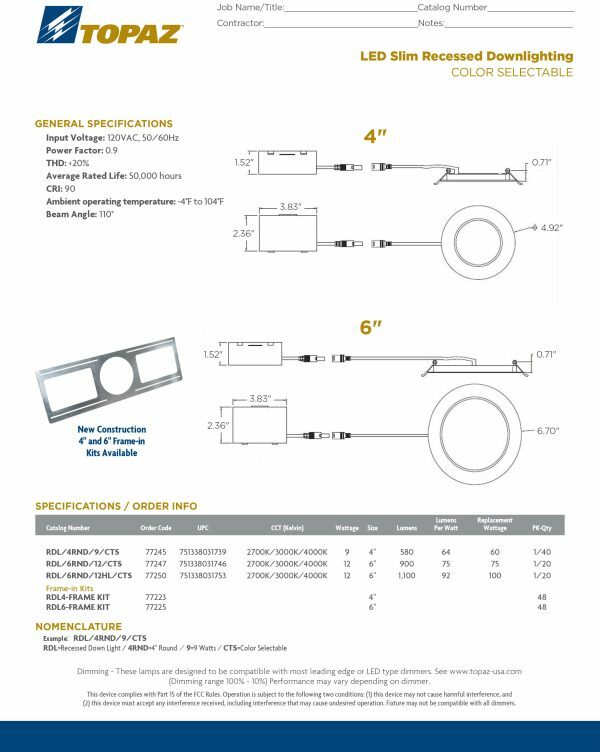 Optional frame-in kit available for new construction applications. 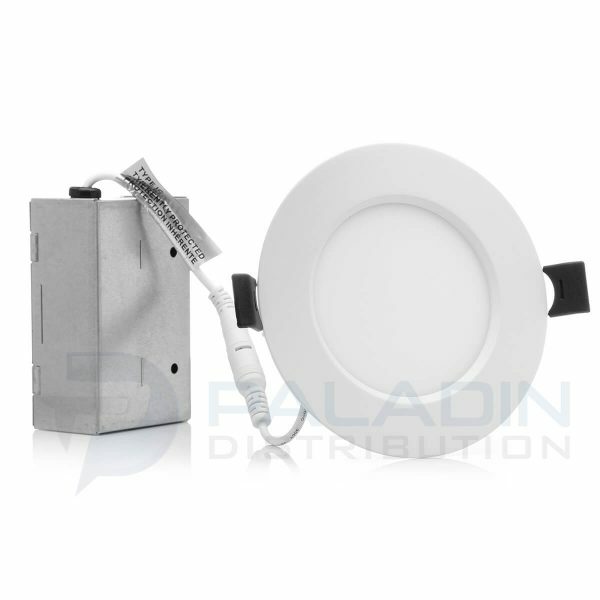 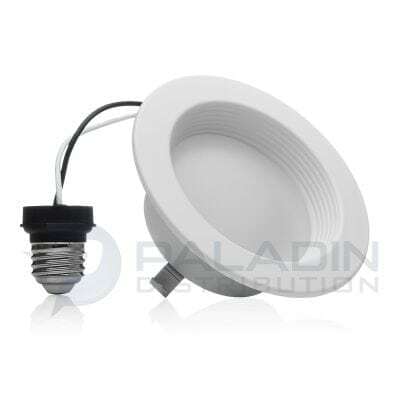 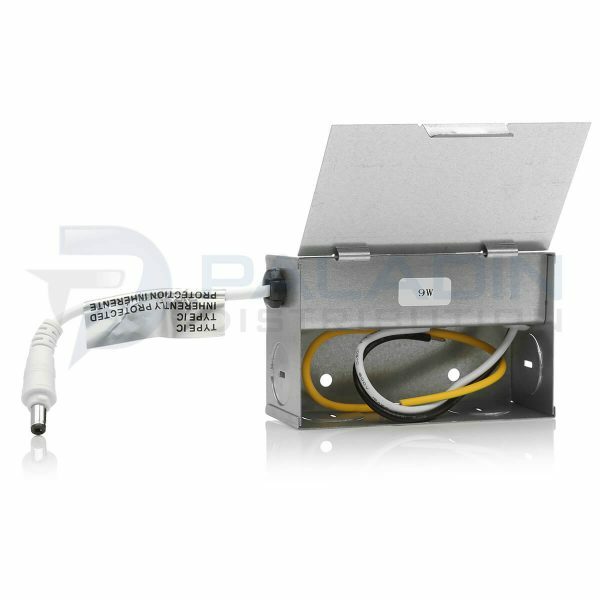 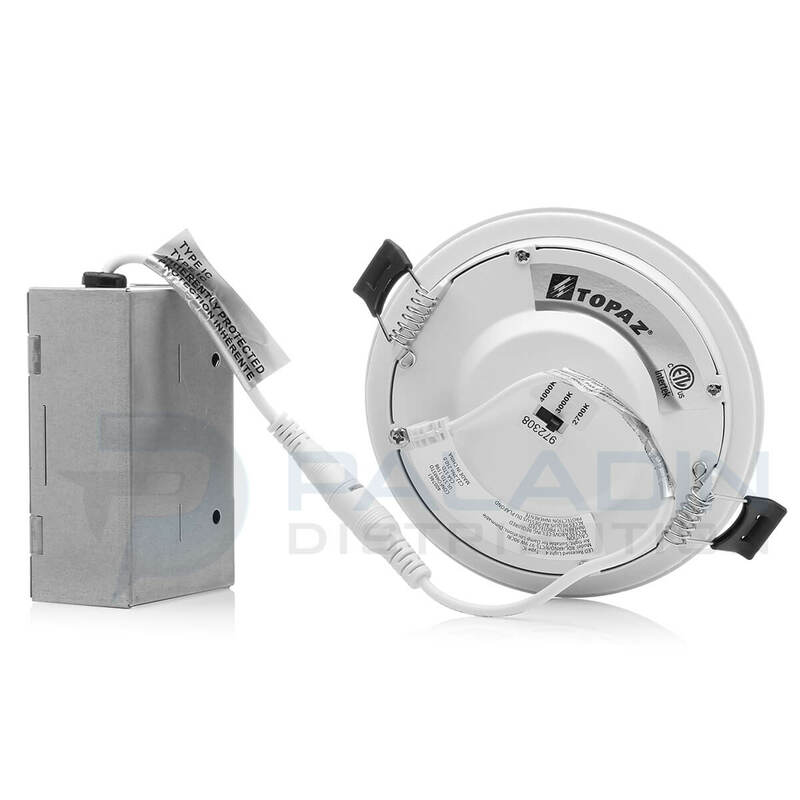 Dimmable with leading-edge incandescent or LED style dimmers. 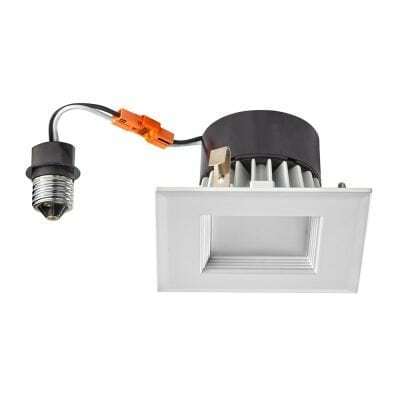 These ENERGY STAR® certified fixtures are available with CCT range of 2700K-3000K-4000K.